Koei Tecmo has announced that Nelke & the Legendary Alchemists: Ateliers of the New World, set for release this year in Japan, will be coming west to celebrate the Atelier series’ 20th anniversary. The game will be released on PS4, Switch, and Steam this winter, with the PS Vita version in Japan not coming west. Burlingame, Cali. – July 13, 2018 – KOEI TECMO America revealed today that Gust Studio’s latest title, Nelke & the Legendary Alchemists: Ateliers of the New World, will be released throughout the west this Winter. 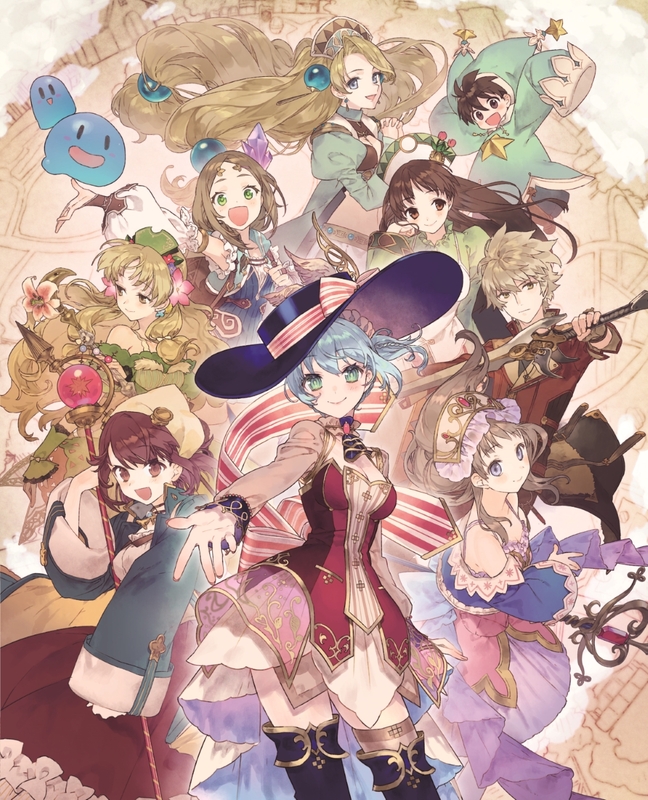 Slated for physical release on thePlayStation®4 Computer Entertainment System and Nintendo Switch™, and digitally on Windows PC via Steam®, this new title set in the Atelier universe celebrates the series’ 20th Anniversary; allowing players to experience the beloved series’ characters with an exciting new town building focus. To celebrate the reveal of Nelke & the Legendary Alchemists: Ateliers of the New World, KOEI TECMO America released a heart-warming trailer showcasing a look back on the last 20 years of all things Atelier, alongside a first look at the main character Nelke and the village of Westwald. With more information for Nelke & the Legendary Alchemists: Ateliers of the New World set to be revealed in the coming weeks, be sure to check out our official website http://www.koeitecmoamerica.com/nelke, Like us on www.facebook.com/ateliergames and Follow us on Twitter @koeitecmous for all the latest details.